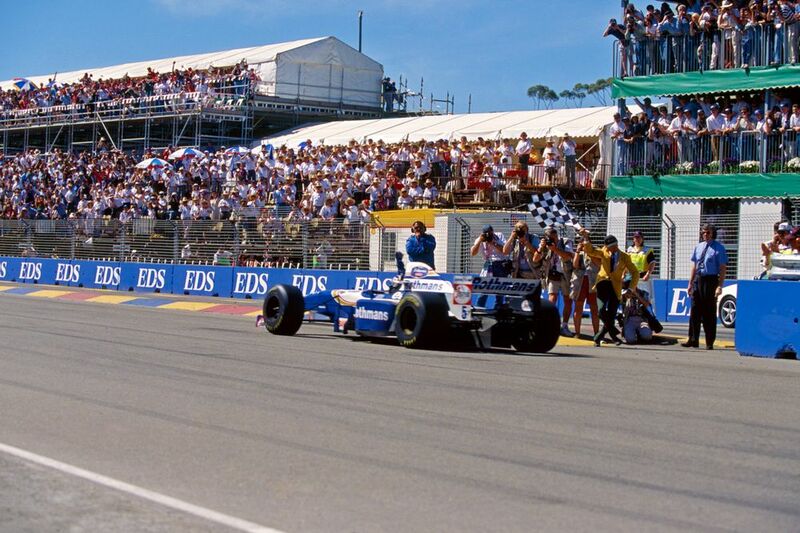 In his last race for Williams, David Coulthard comfortably leading Adelaide’s last F1 race when he came in for his first stop, only to understeer into the barriers at the pit entry and retire - a pit lane-related retirement only surpassed in embarrassment by Lewis Hamilton in Shanghai some 12 years later. 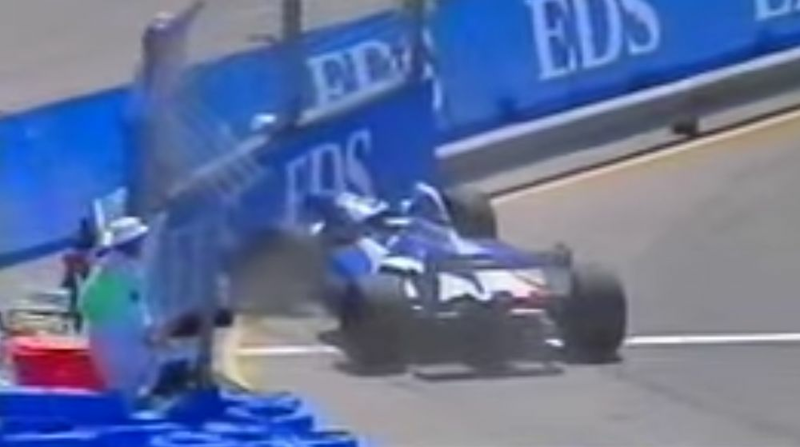 With Michael Schumacher also out after a collision with Jean Alesi and almost every other front-runner also dropping out, Damon Hill was left to cruise to victory - and by a massive margin, too. He beat Olivier Panis by two laps, the largest victory gap since Jackie Stewart won the 1969 Spanish GP by two laps. 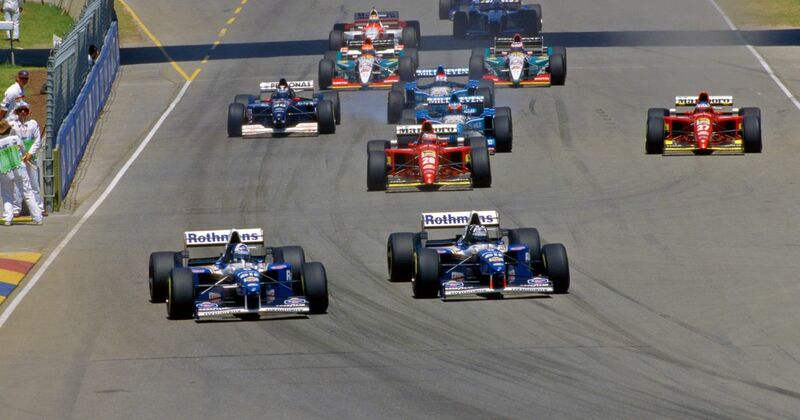 Gianni Morbidelli was third for Footwork, followed by Mark Blundell’s McLaren, Mika Salo’s Tyrrell, and Pedro Lamy’s Minardi. 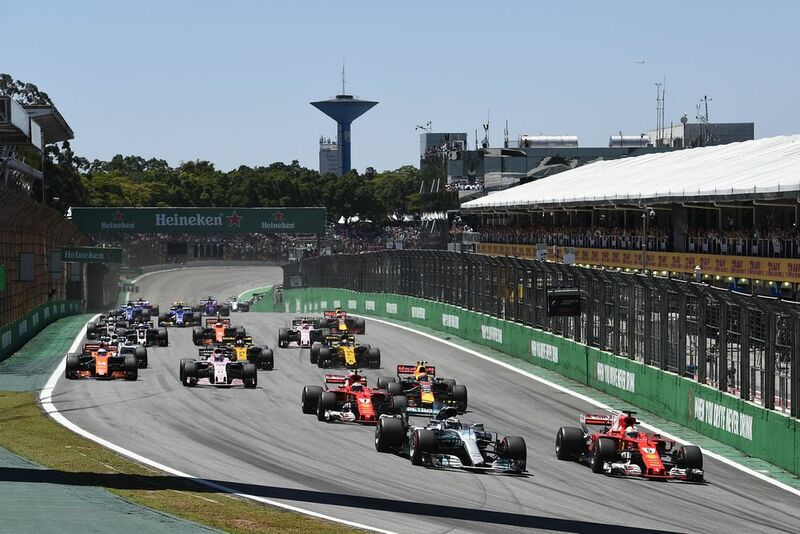 Sebastian Vettel grabbed the lead from pole-sitter Valtteri Bottas at the start and went on to take victory, with Bottas second and Kimi Raikkonen third. After crashing in qualifying, Lewis Hamilton took a load of new power unit parts and elected to start from the pit lane. With no engine management to worry about he rocketed through the field to finish fourth, just 5.4 seconds away from the winner. Peter Whitehead (born 1914) started 10 races between 1950 and 1954 with his best result coming in his first race in the 1950 French GP, where he finished third in a privately-entered Ferrari. Paul Emery (born 1916) only started one race - the 1956 British GP - which he retired from. In 1958 he entered the Monaco GP in a car run by Bernie Ecclestone, but failed to qualify. George Eaton (born 1945) started 11 races for BRM between 1969 and 1971, with a best finish of 10th at his home race in Canada in 1970.